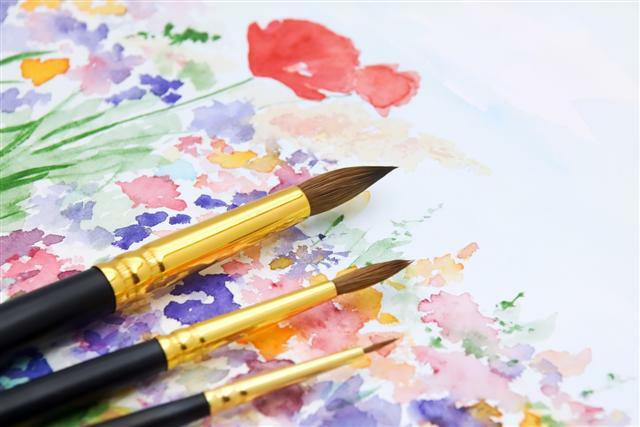 An introduction to the medium of watercolour paint, this course demonstrates and explores basic techniques such as wet-on-dry, wet-on-wet, and washes. Paper: two sheets of Arches or Saunders brand, 300gsm, in one rough and one smooth surface. Also some tissues or paper towel.